Lucknow, also known as ‘The City of Nawabs’, is the capital of Uttar Pradesh, India. The city is famous across the world for its rich heritage, the delicious kebabs, and of course its unparalleled tehzeeb. 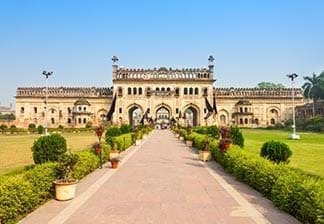 Marking its name in areas like education and business, present day Lucknow makes an indispensable part of discussions ranging from culture and cuisine to commerce. For this reason, Lucknow sees a number of both leisure and business travellers throughout the year. With a skyline dotted with both minarets and skyscrapers, it is a developing metropolis that manages to keep its old-world charm intact. Lucknow was formerly known as Awadh, and its infrastructure stands as a testimony to its Nawabi roots and colonial influences. 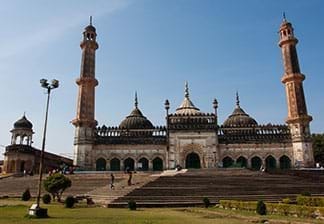 One can see the influence of the Nawabs and the Mughals in the exquisite architecture of places like Bada Imambara, Asafi Masjid, Shahi Baoli and Begum Hazrat Mahal Park. The intricate chikankari work of Lucknow, brings people from near and far off places to the city. 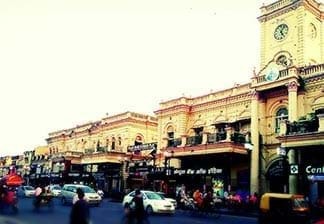 A haven for those who love to shop, Lucknow boasts of marketplaces that have been around for centuries. These markets include Hazratganj, Chowk, Aminabad and Janpath. Lucknow also serves as a food lover’s paradise due to the Nawabi cuisine. 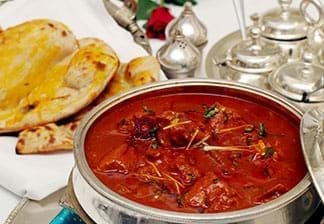 Sumptuous delicacies, such as Tunday kebabs and Lucknawi biryani, along with a plethora of street food, attract tourists all year round. One of the fastest growing cities of the country, Lucknow strikes a perfect chord between the classic and the modern.